We salute all our Veterans . 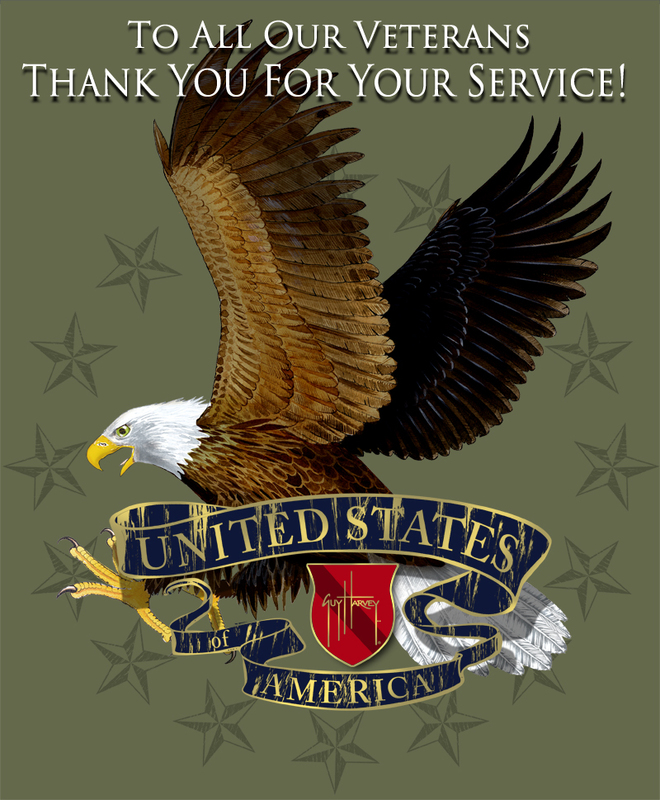 . . thank you for your service. Copyright © 2013 Guy Harvey Inc., All rights reserved.